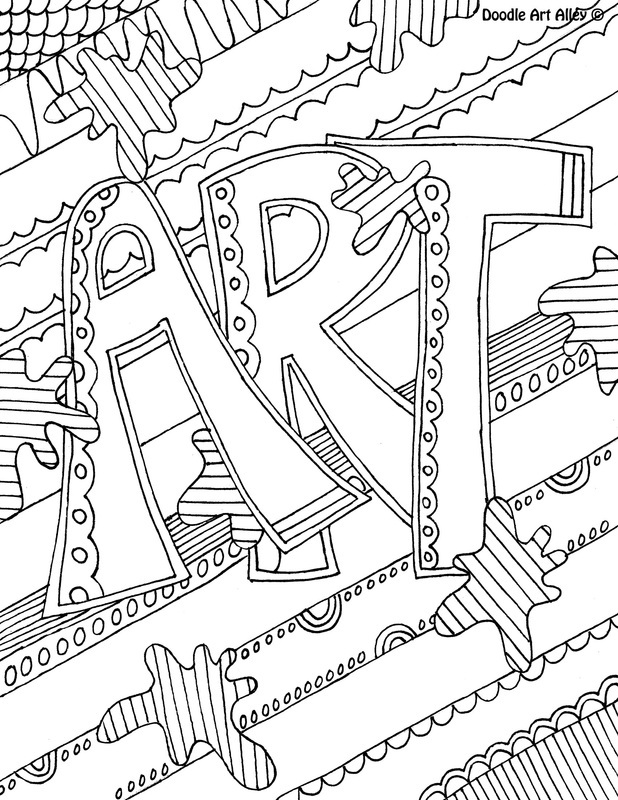 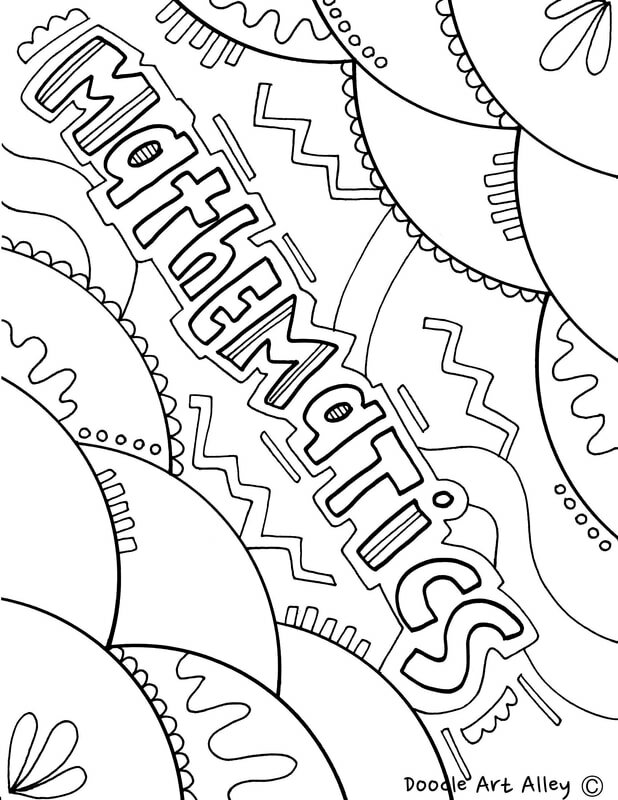 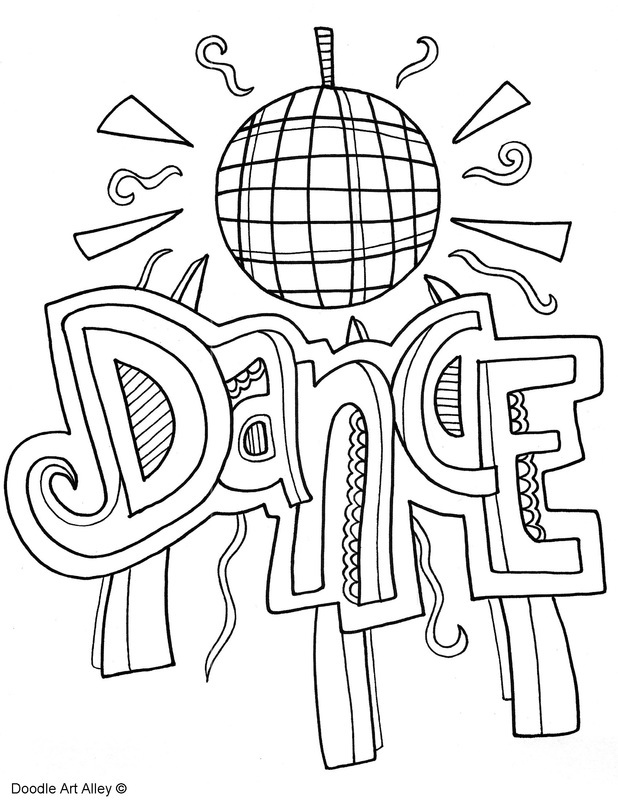 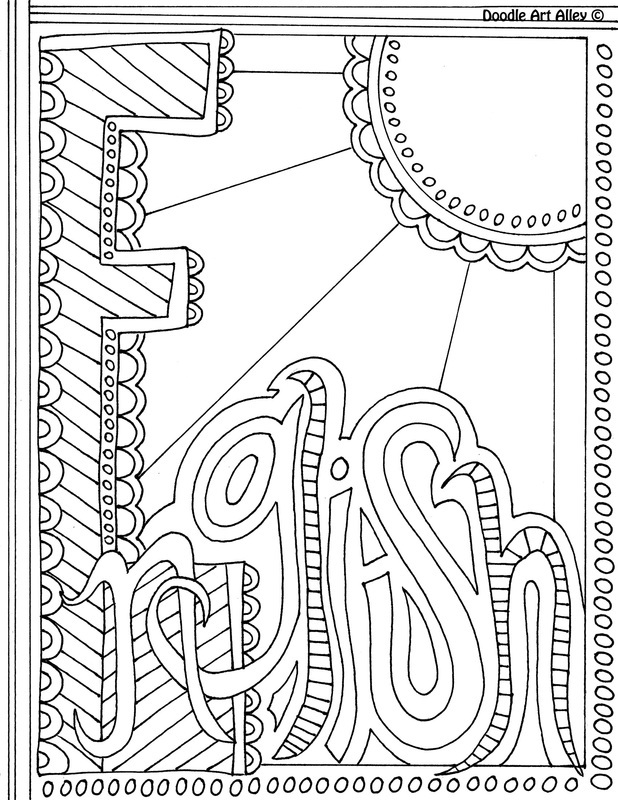 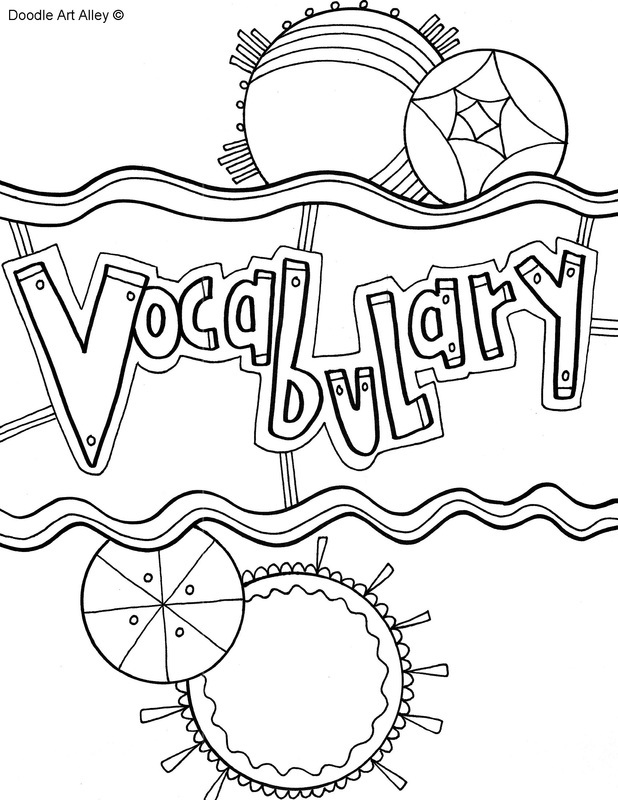 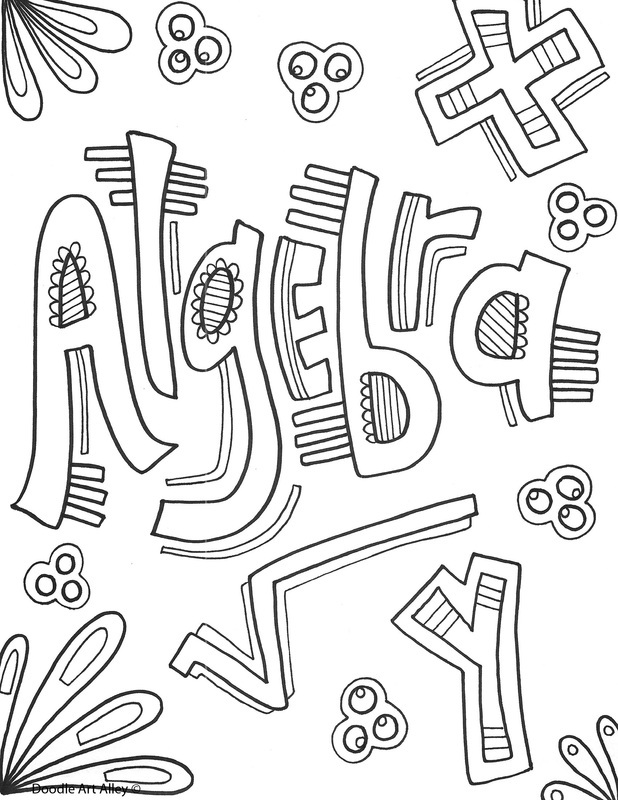 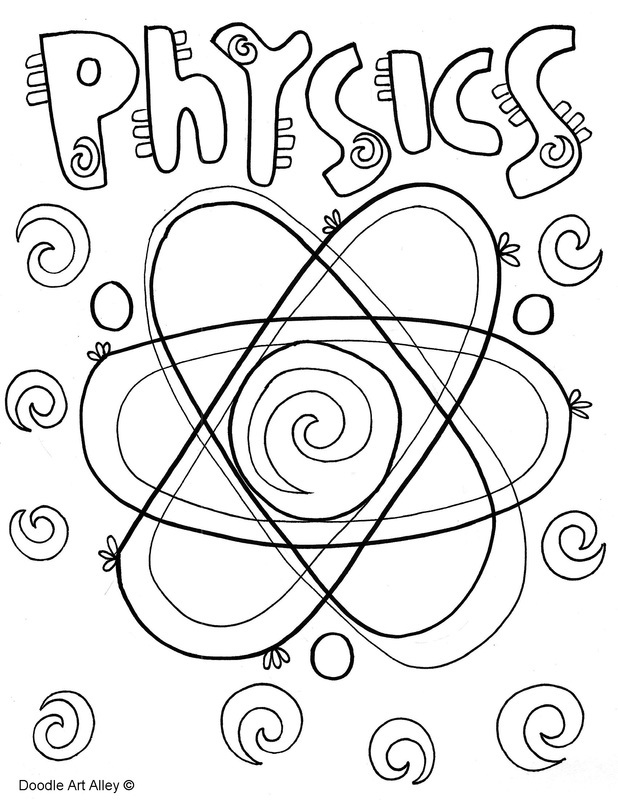 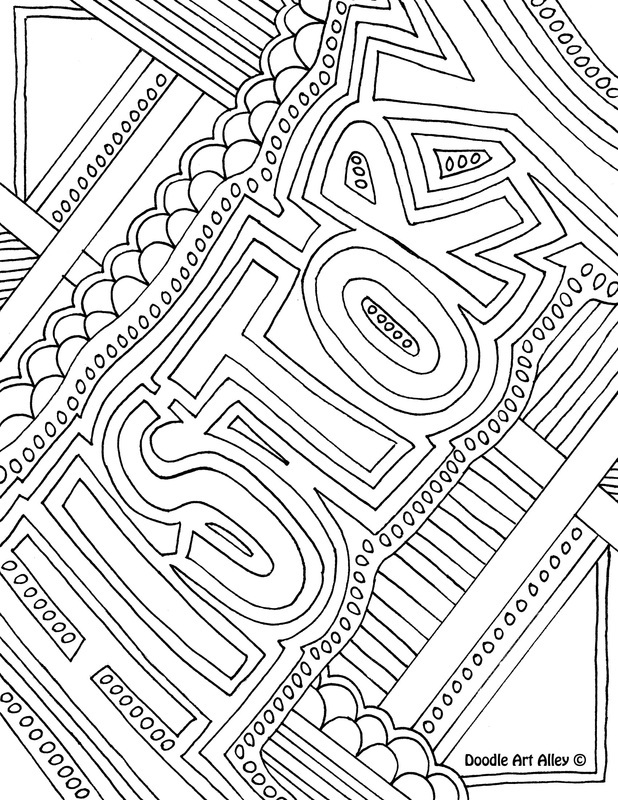 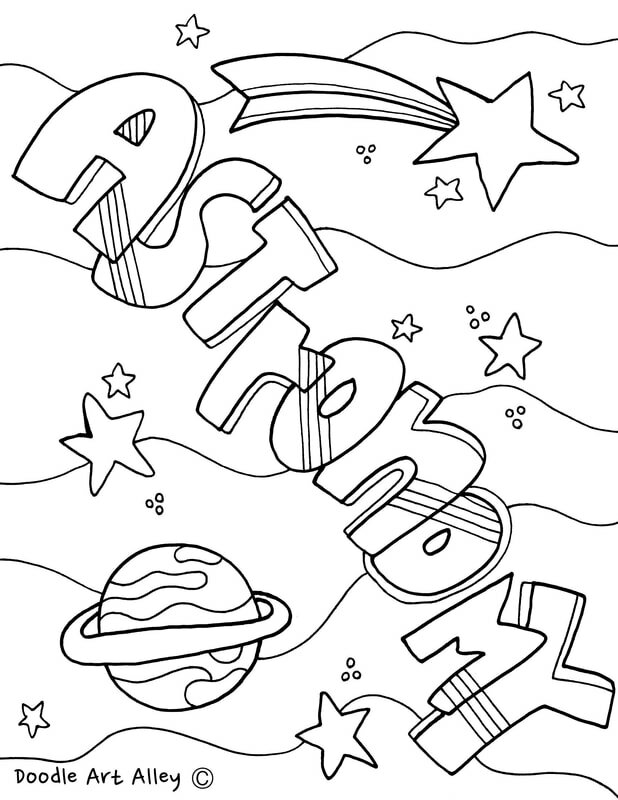 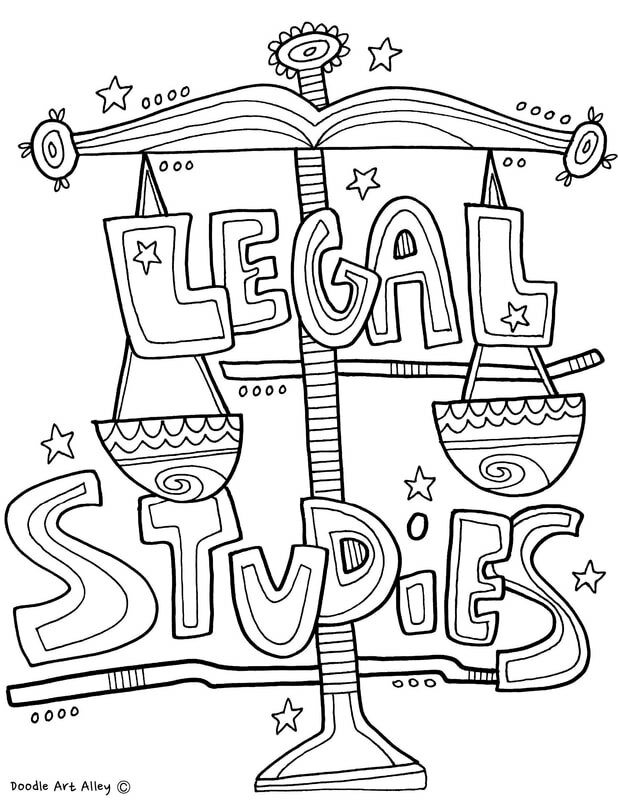 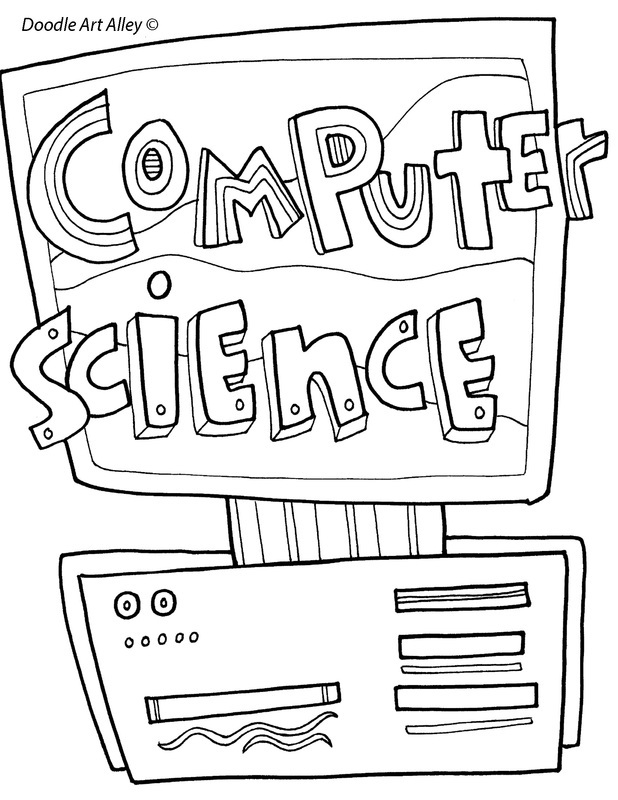 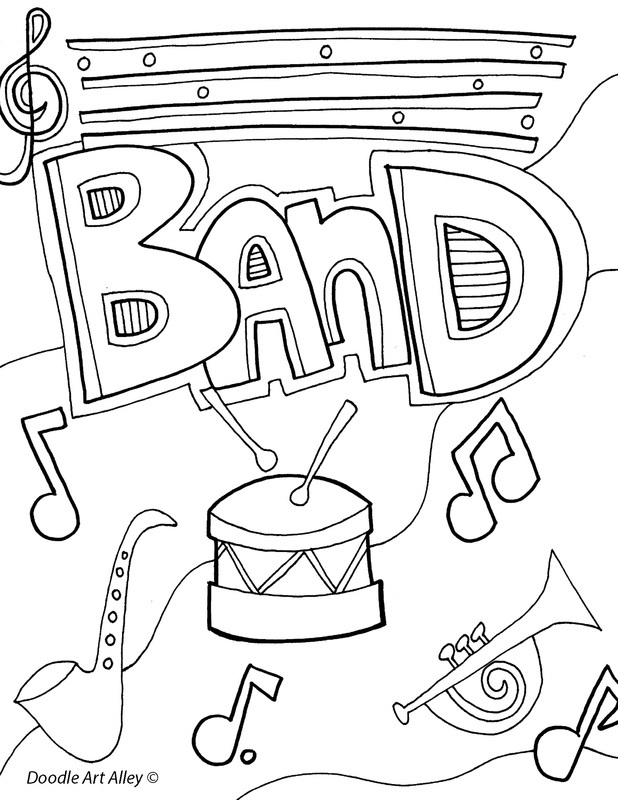 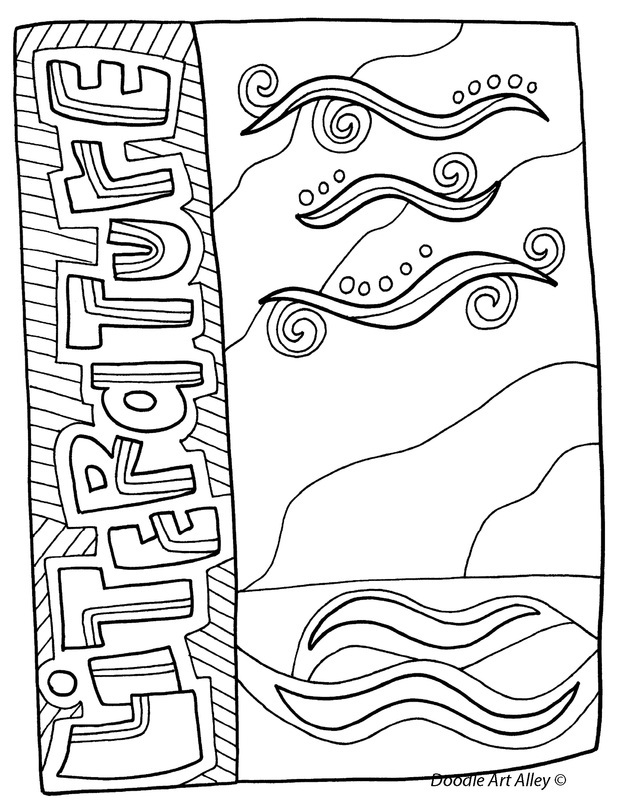 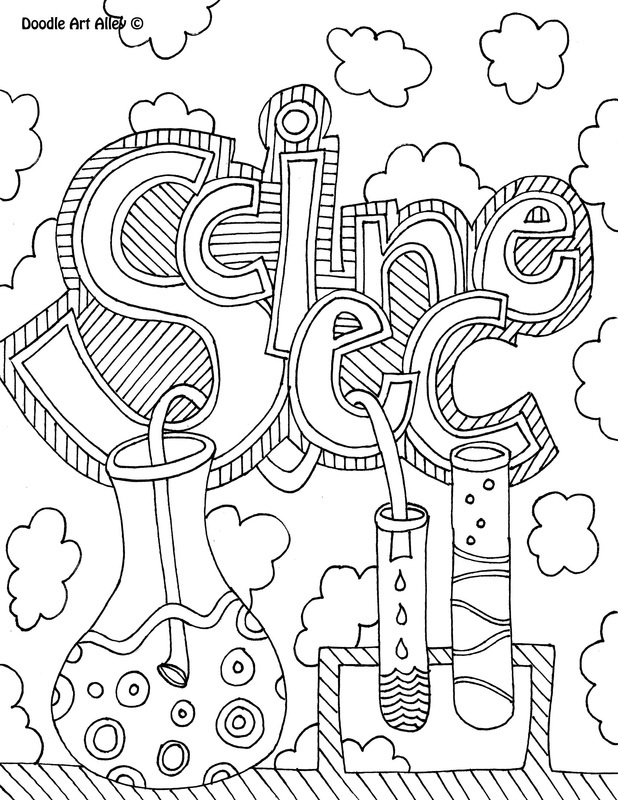 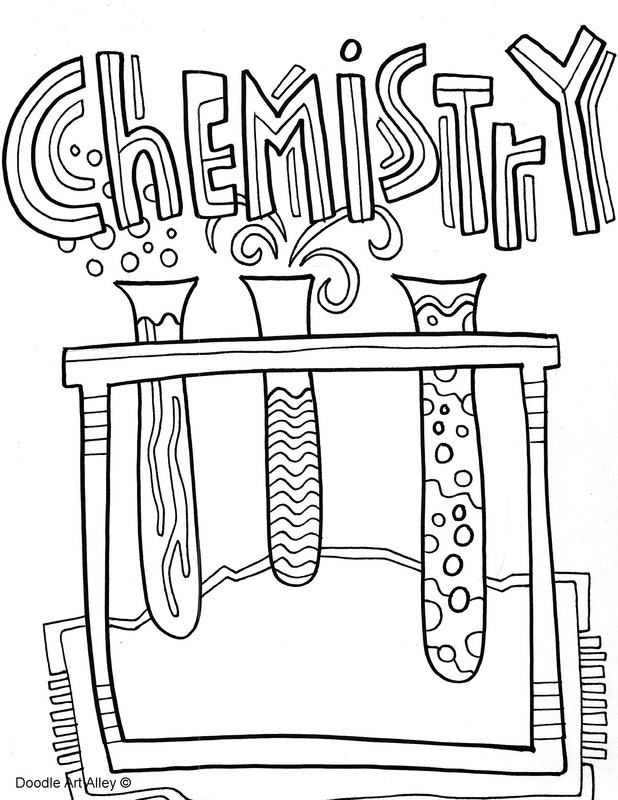 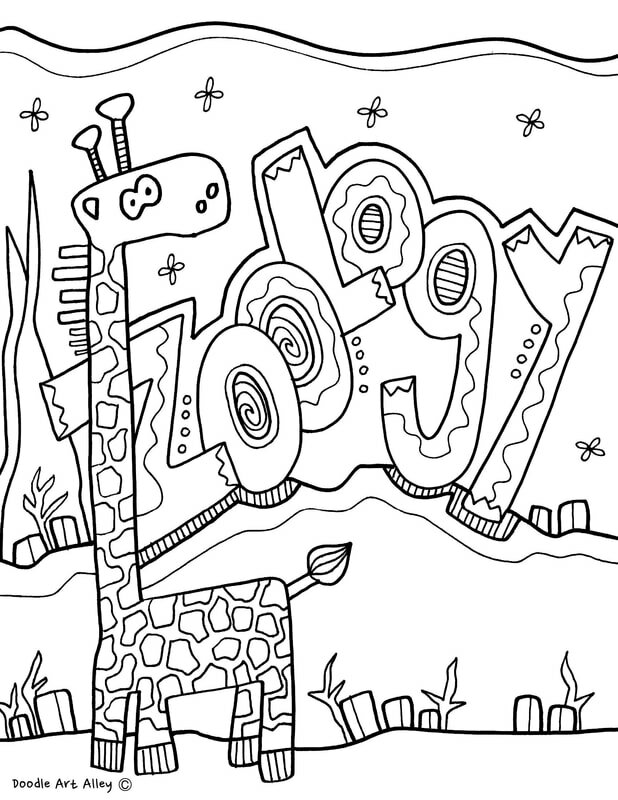 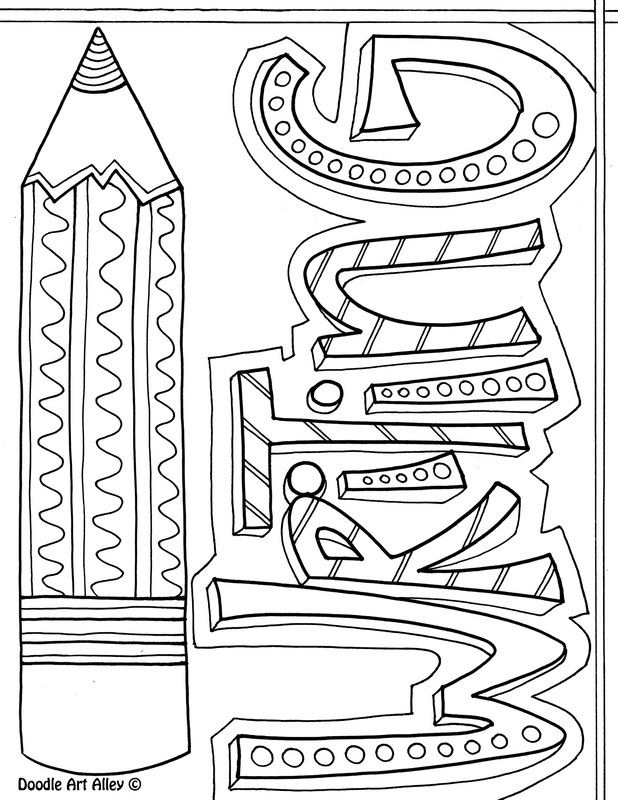 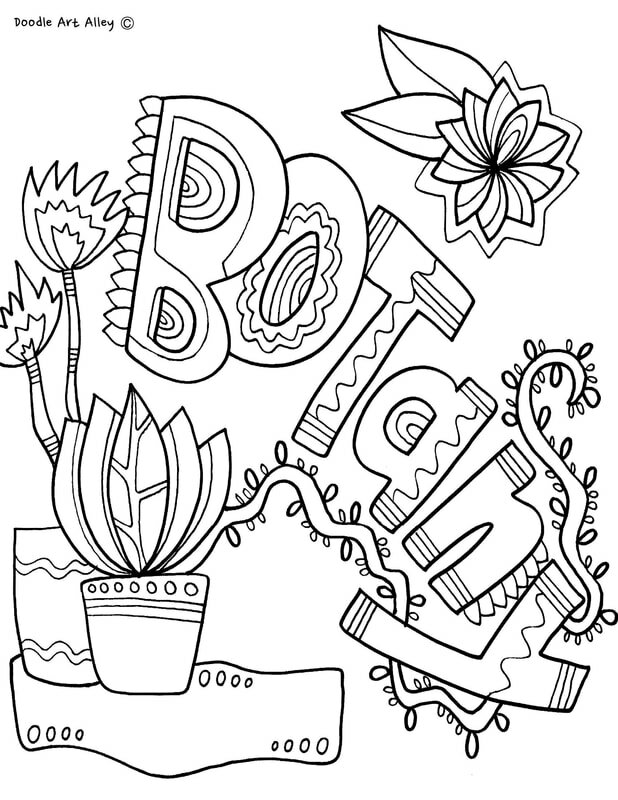 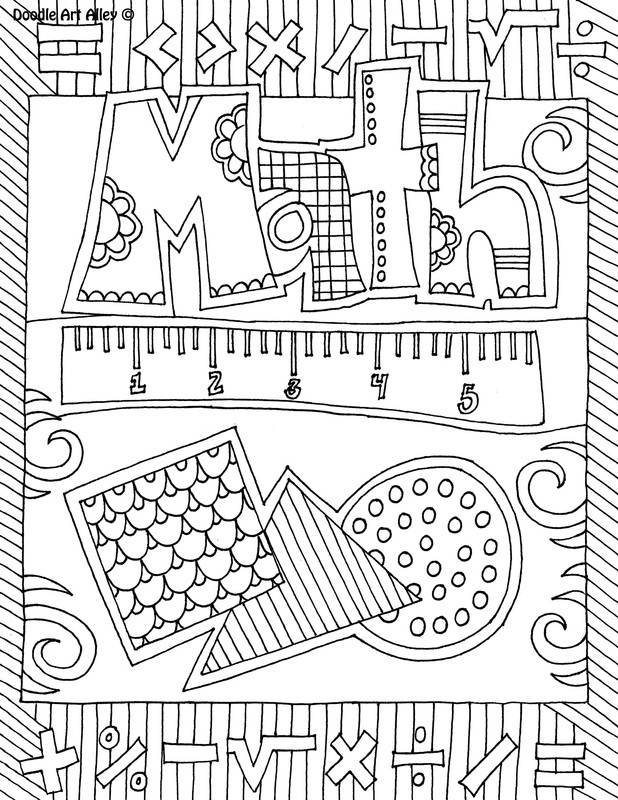 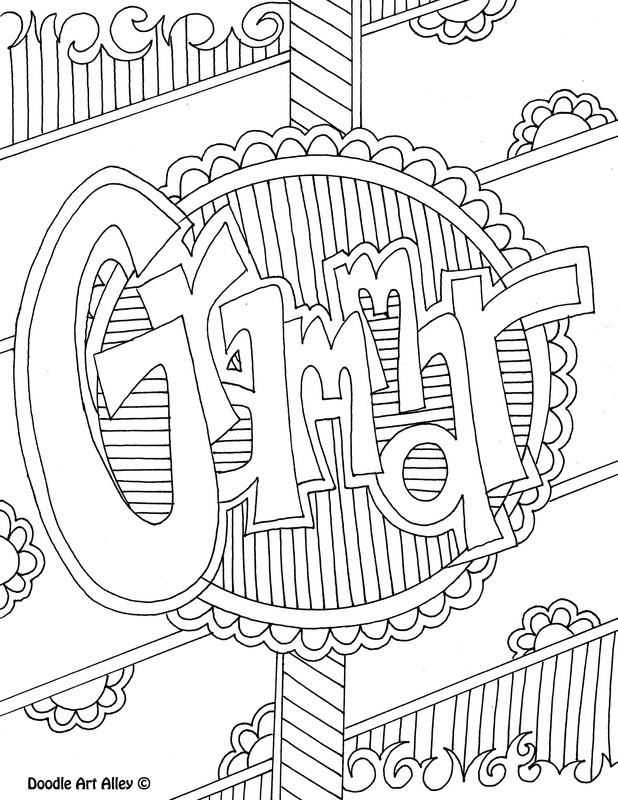 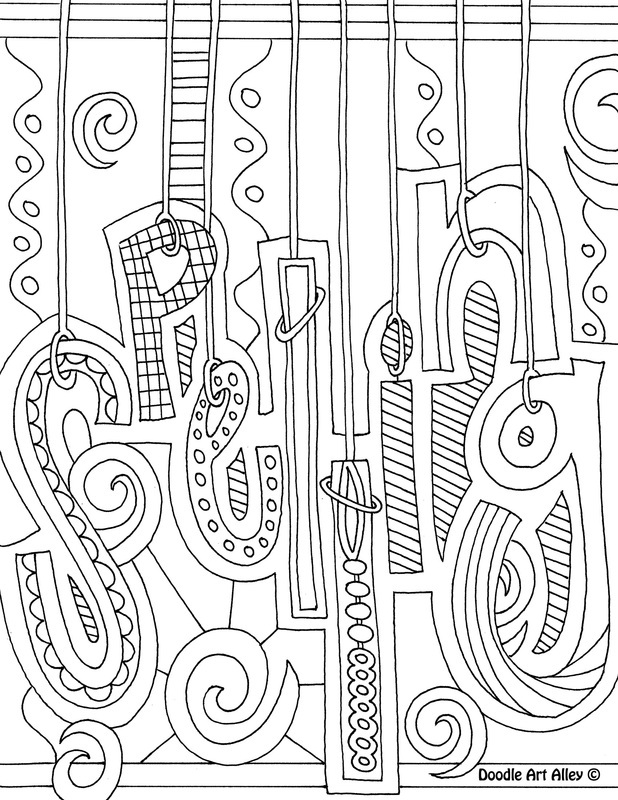 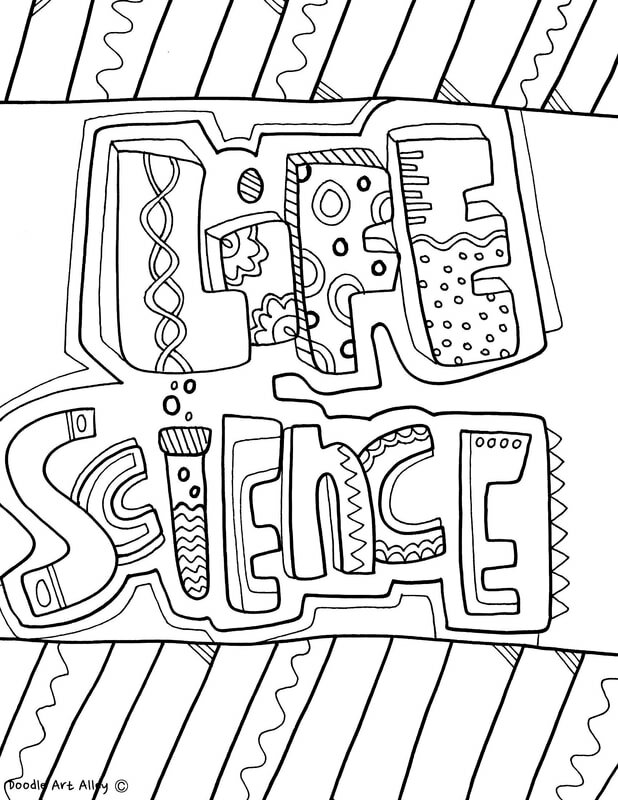 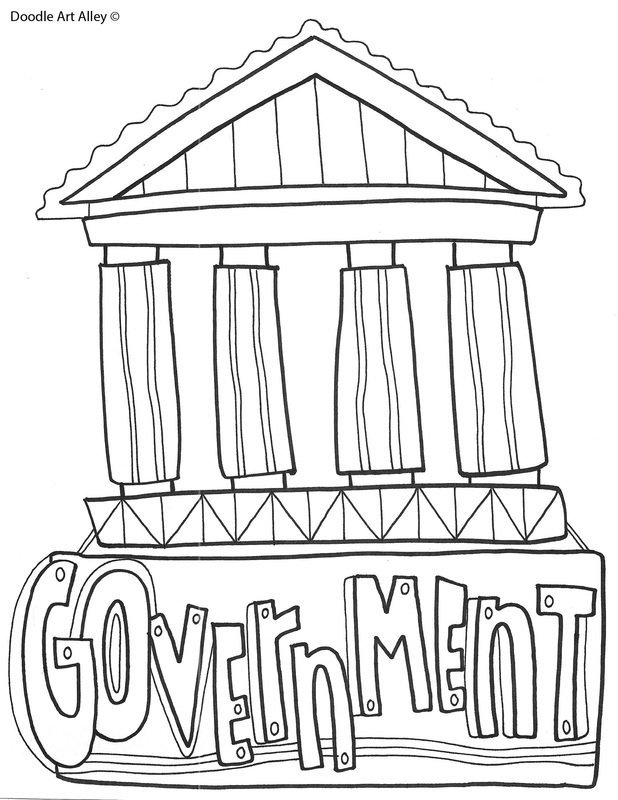 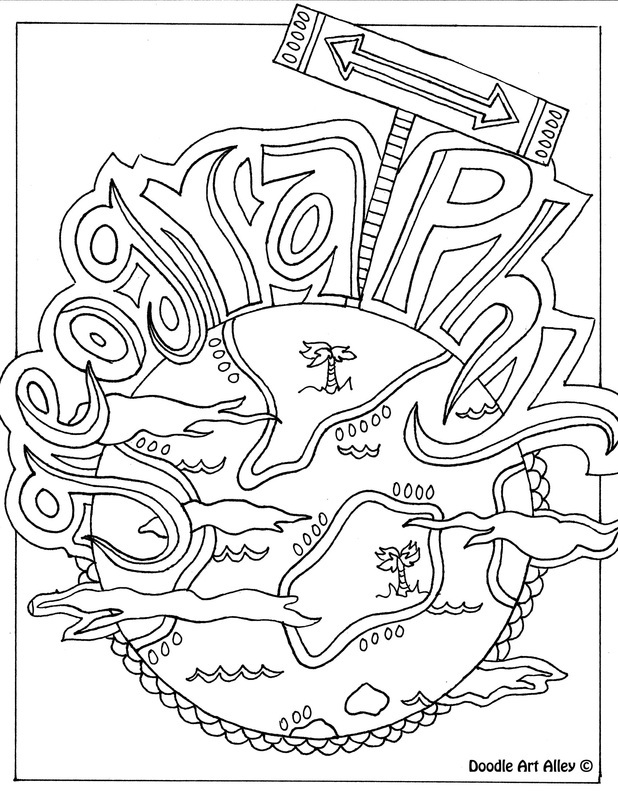 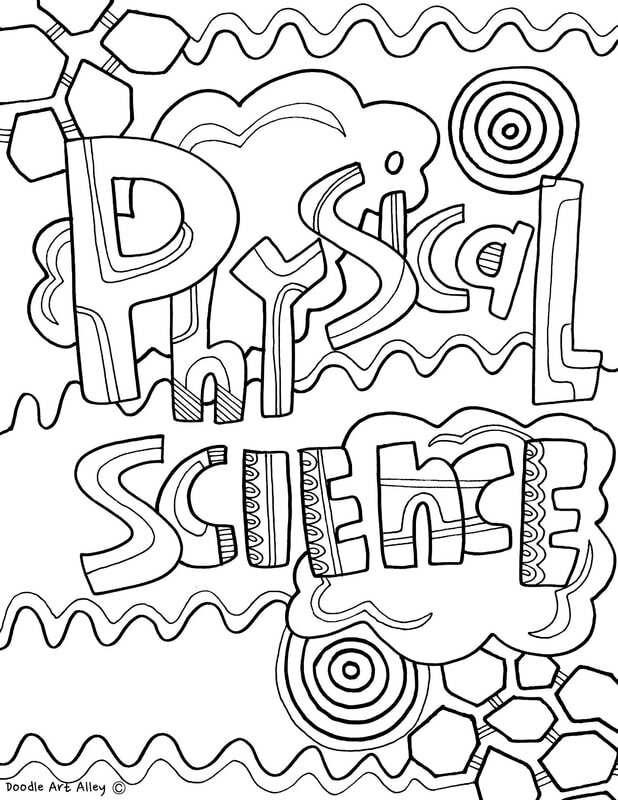 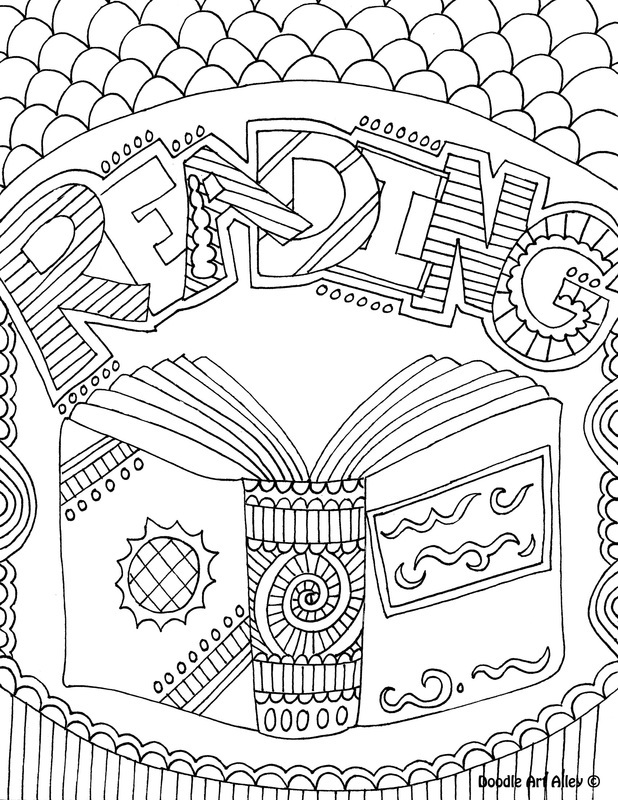 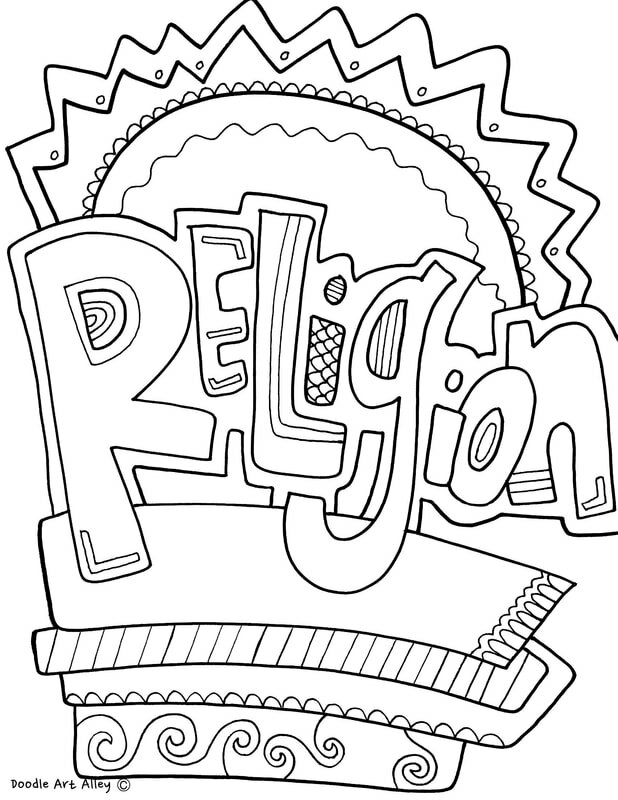 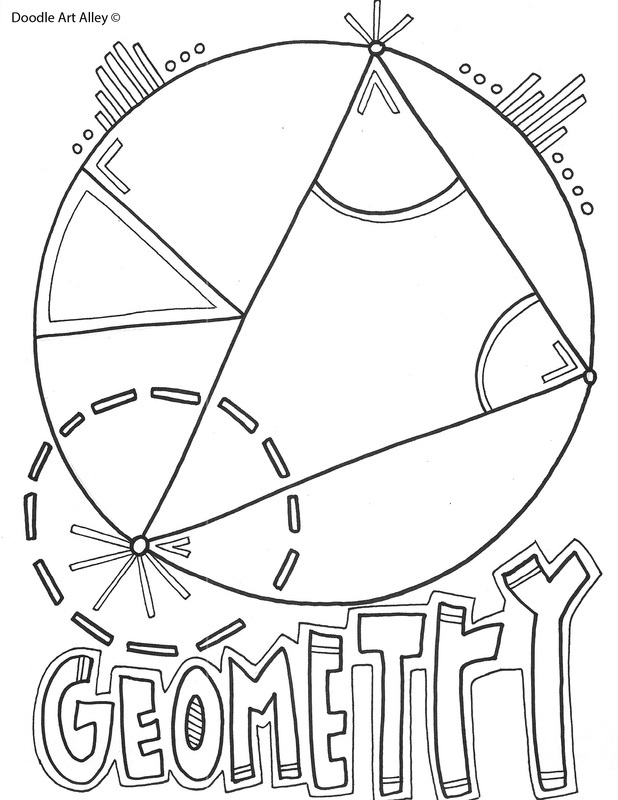 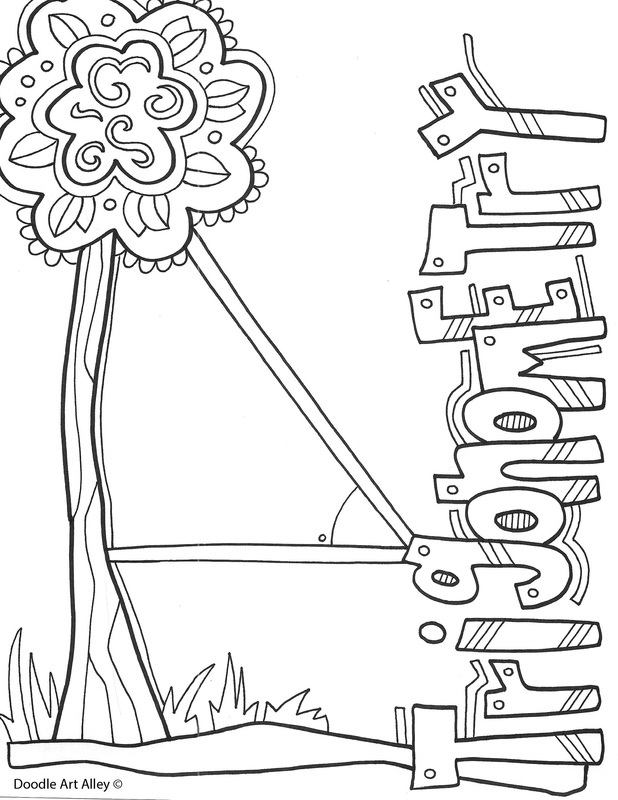 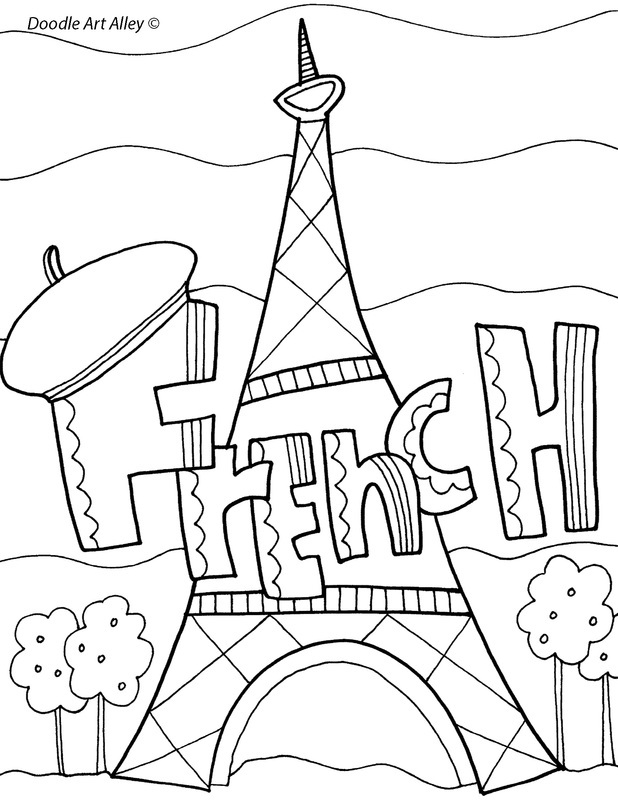 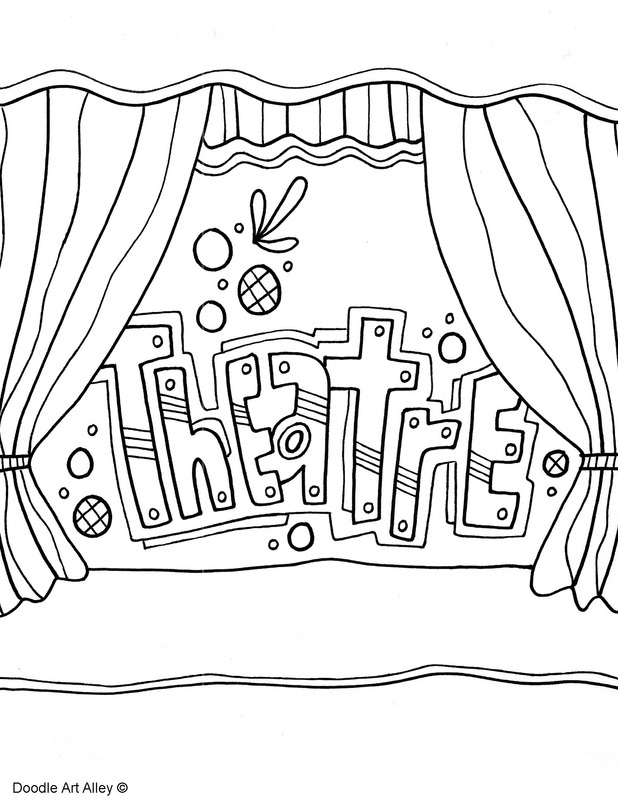 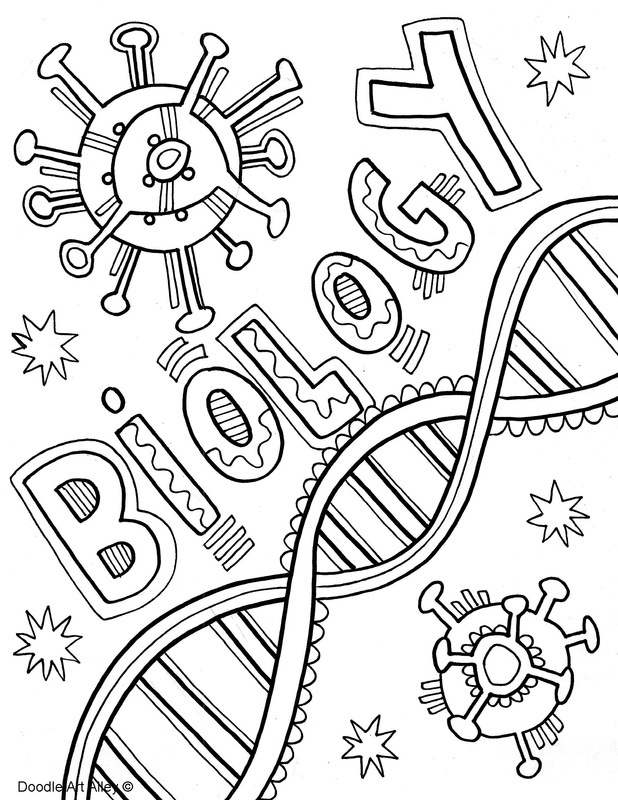 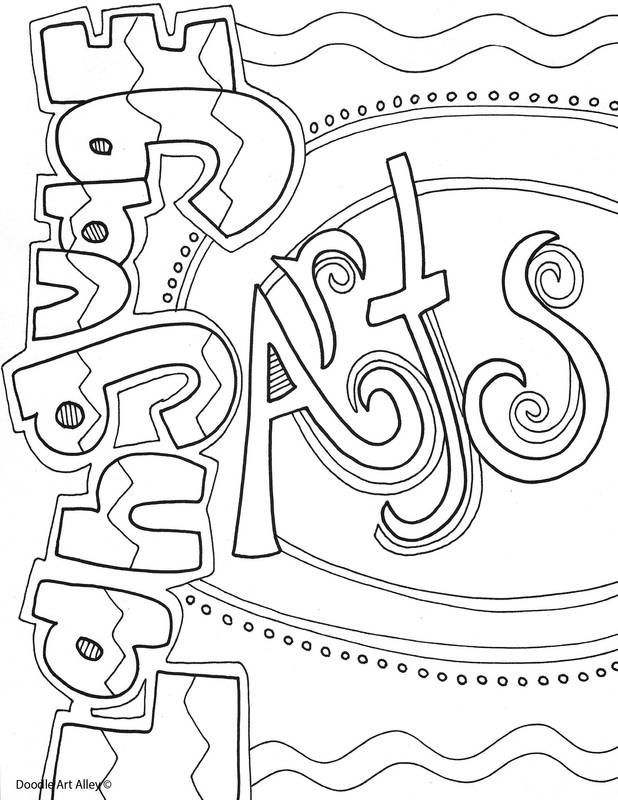 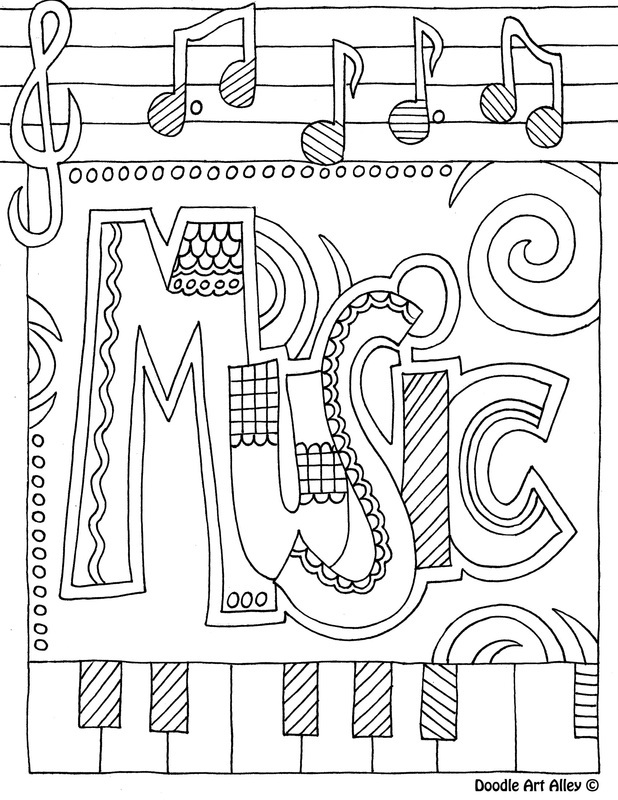 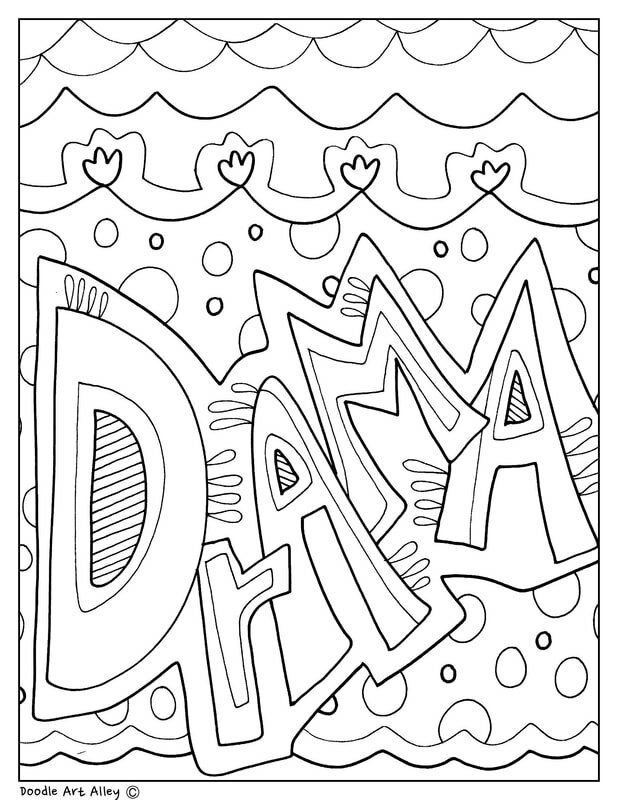 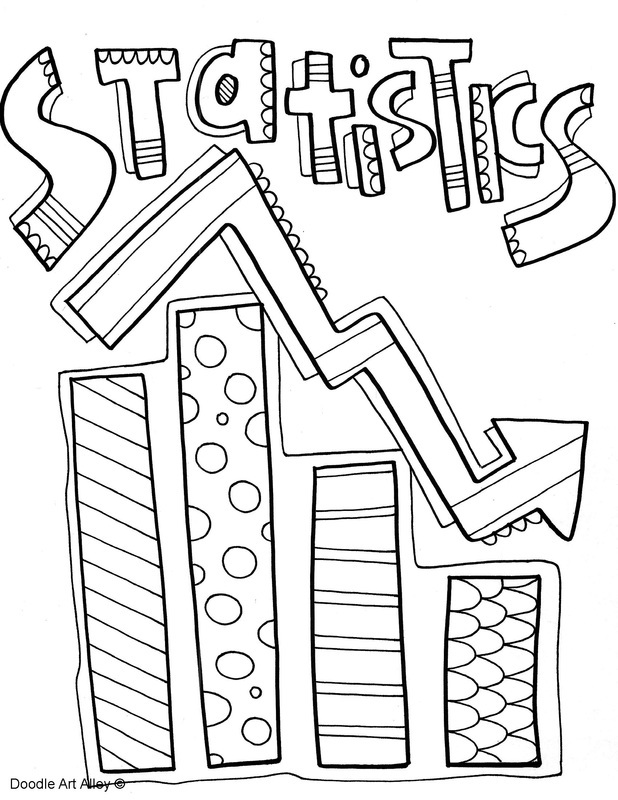 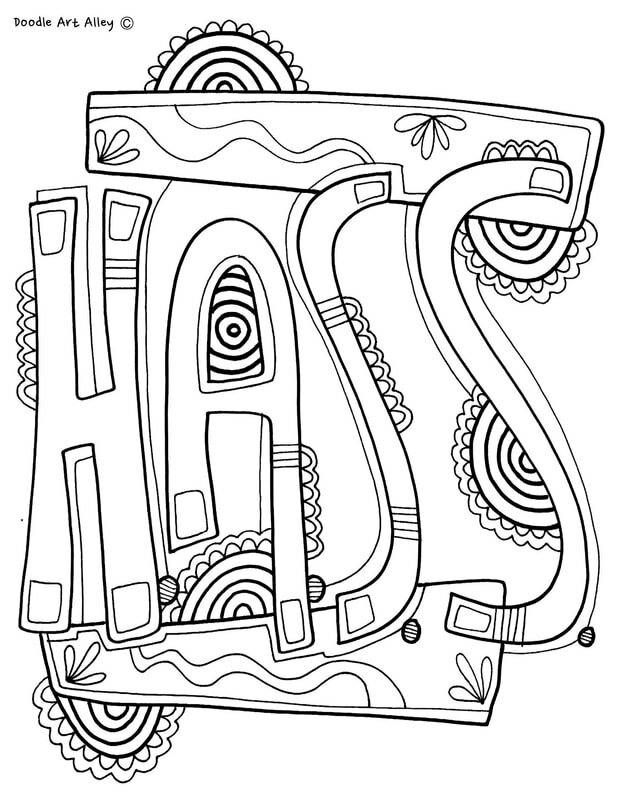 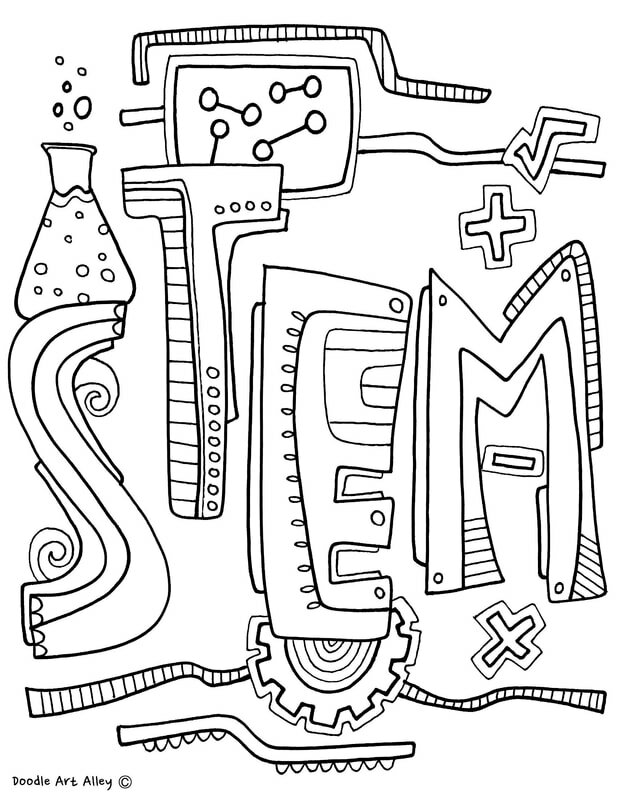 Enjoy some school subject coloring pages. 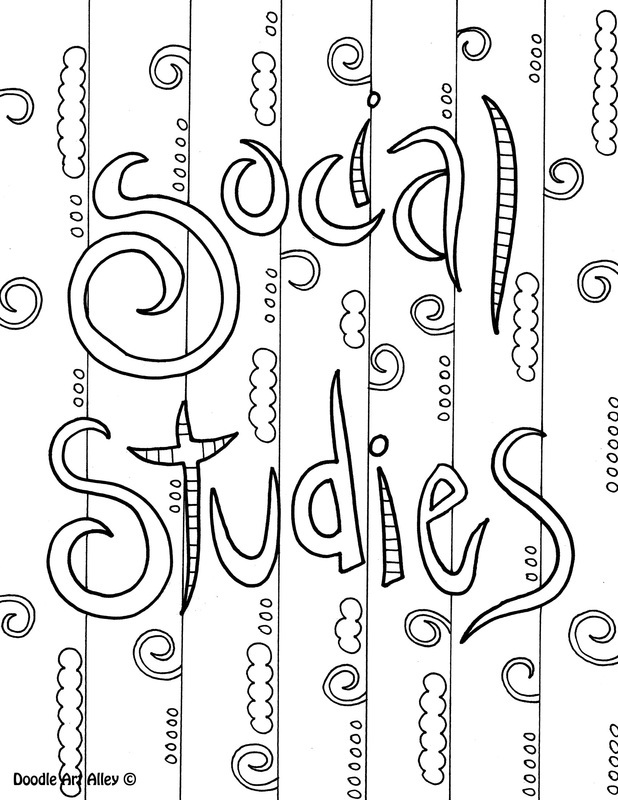 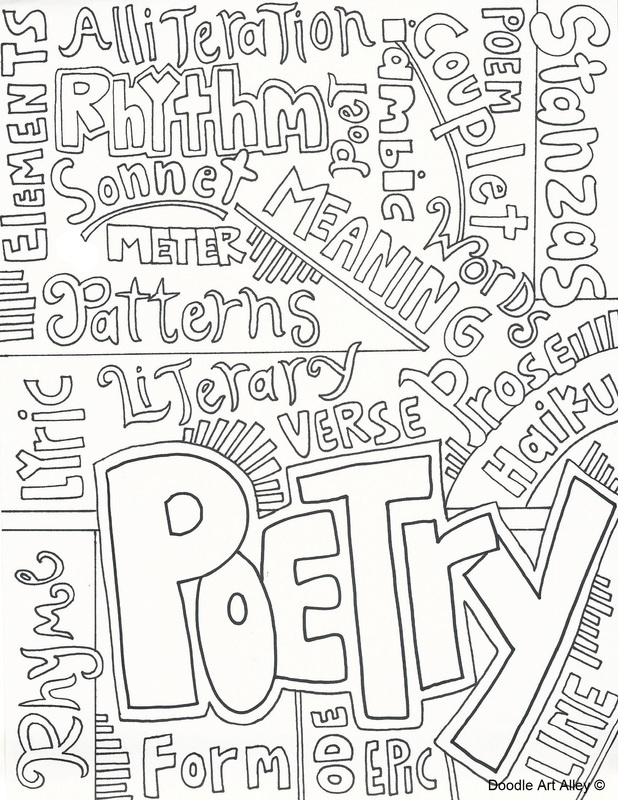 These are great to use as binder covers or packet cover pages at school. 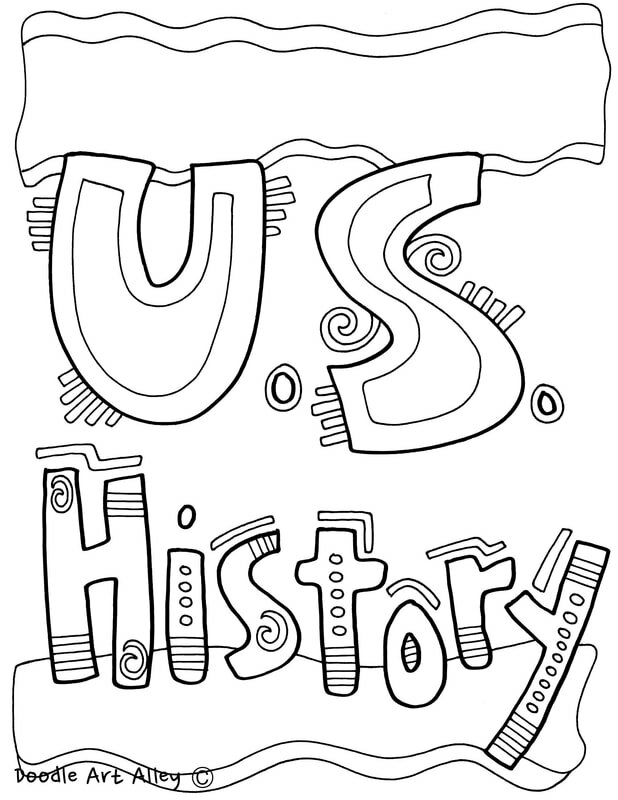 They also add to bulletin boards and anchor charts of all kinds. 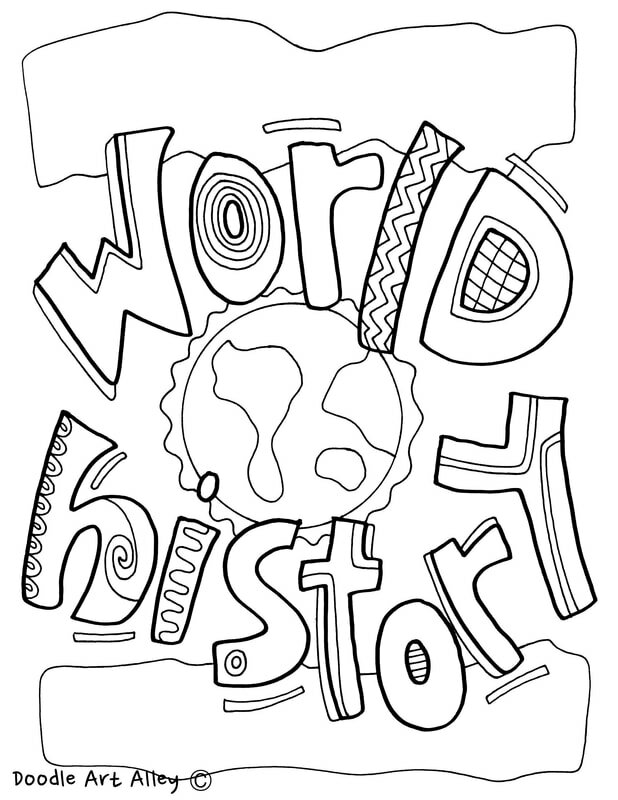 Students of all ages will enjoy adding these to their binders. 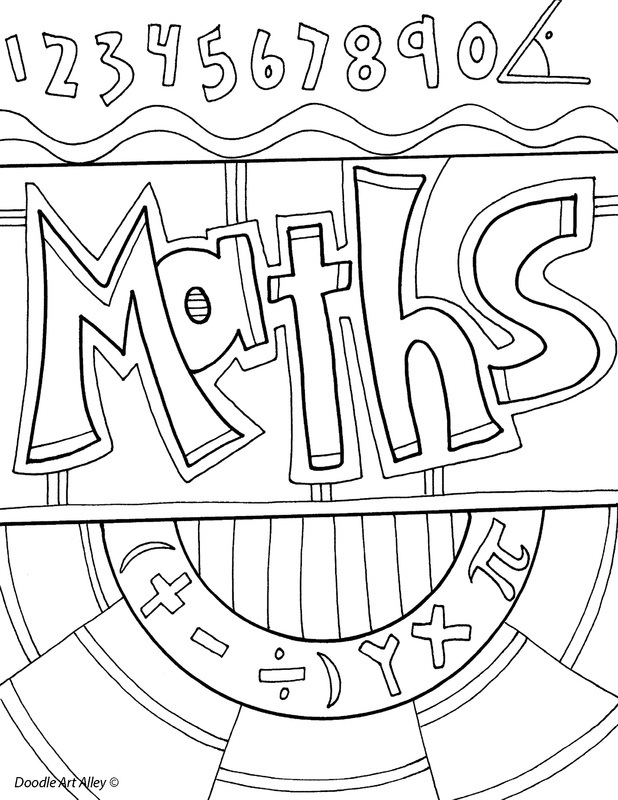 There are quite a few available, so have a look! 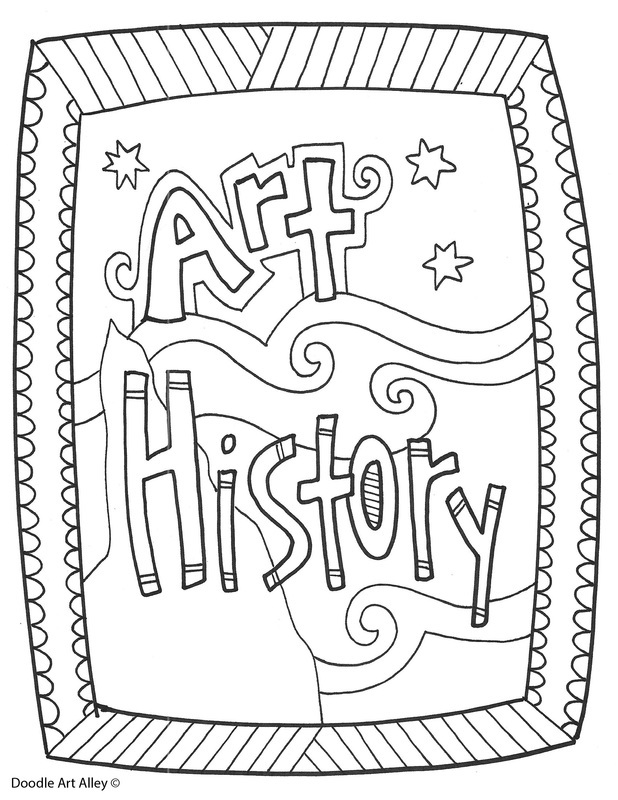 Let me know of any additional subjects you'd like to see. 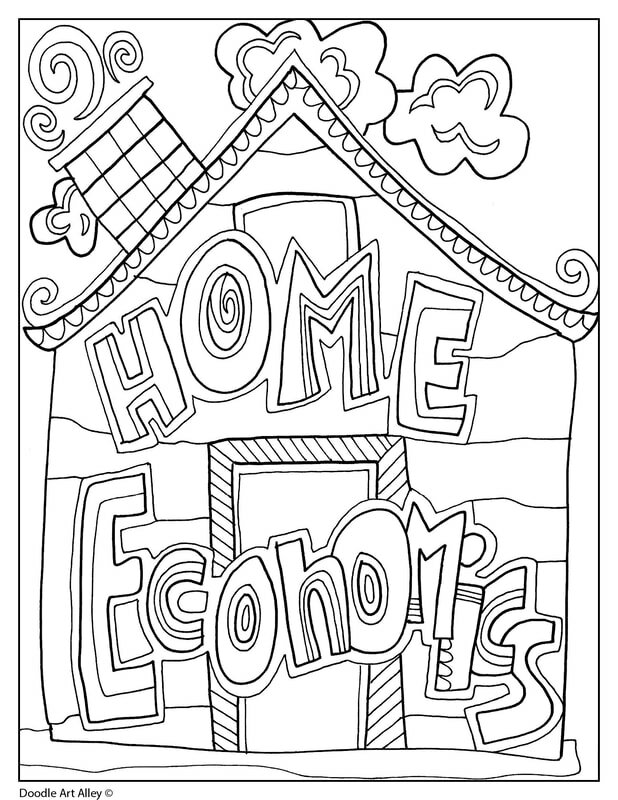 Just click on the image and print out for FREE!